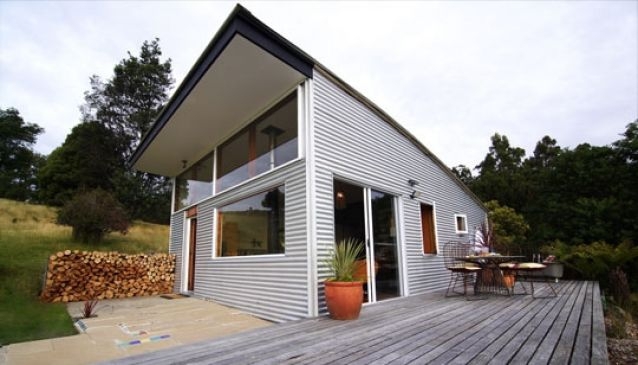 The Trig at Mt Arthur is a one bedroom self contained studio located on the slopes of Mt Arthur. The Studio is located on a remote part of the property and has glorious views of the surrounding area. The studio makes the most of its design to create a warm welcoming atmosphere whilst being sustainable with its own solar and hydro-electric power supply.